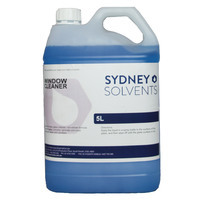 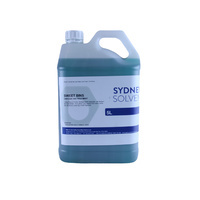 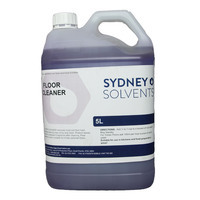 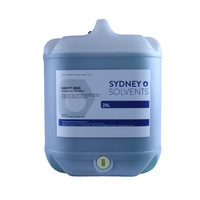 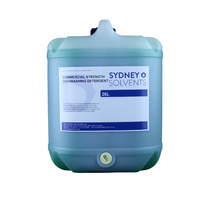 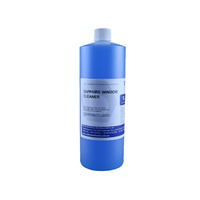 Sydney Solvents are proud to have a range of environmentally approved products. 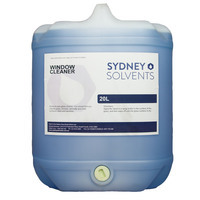 We have done this as we know how important it is to reduce the impact on the environment. 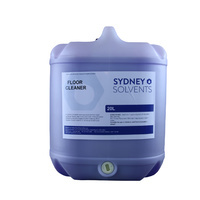 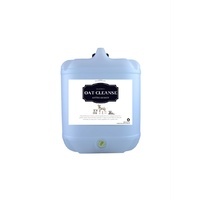 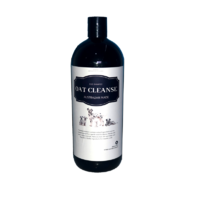 We know how important it is to have enviornmentally friendly products, and we hope you enjoy using our cleaning products.